Looking for great apps at a fraction of the price? We found 44 iPhone/iPad apps that are on sale today. 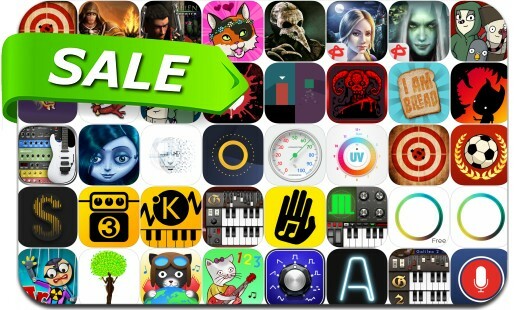 Today’s batch of apps on sale includes Lazaretto, I am Bread, Surgeon Simulator, Dead Age, Skilltree Saga, Thomas Was Alone, Ballistic, Apollo: Immersive illumination and many others.